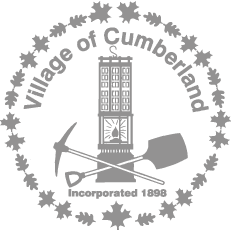 The Cumberland Community Forest is a Cumberland community park made up of 110 hectares of forest land located southwest of the village centre. The historic No. 2 Mine and No. 3 Mine (Union Colliery Mine) sites are located in the Community Forest. The park borders Coal Creek Historic Park to the west. The park is the gateway to the legendary trail system, popular with riders, walkers, and runners. This land was purchased by the Village of Cumberland in 2005 and 2016 using funds raised by the Cumberland Community Forest Society. A covenant on the title of the park protects the parks and limits activities within the park. 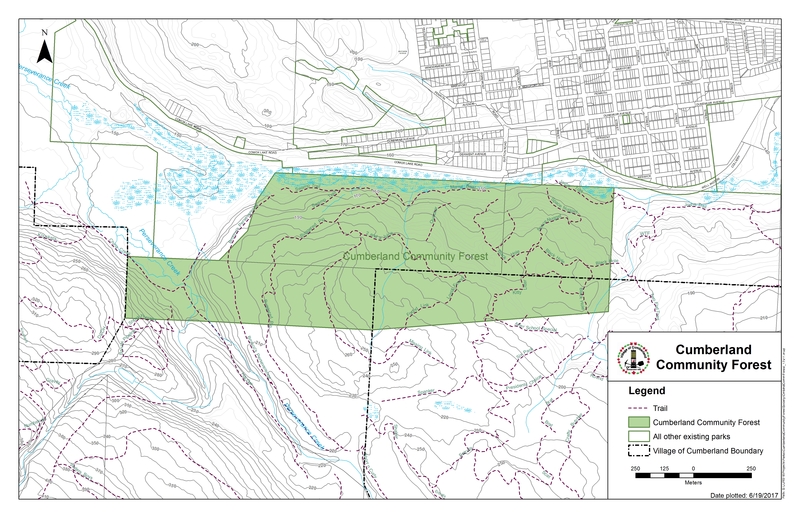 Several unusual or threatened plant communities exist within the park boundaries, as well as endangered species such as red-legged frogs and wild coho salmon.